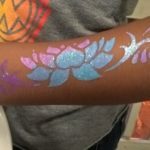 Just a few examples of our body art tattoos. 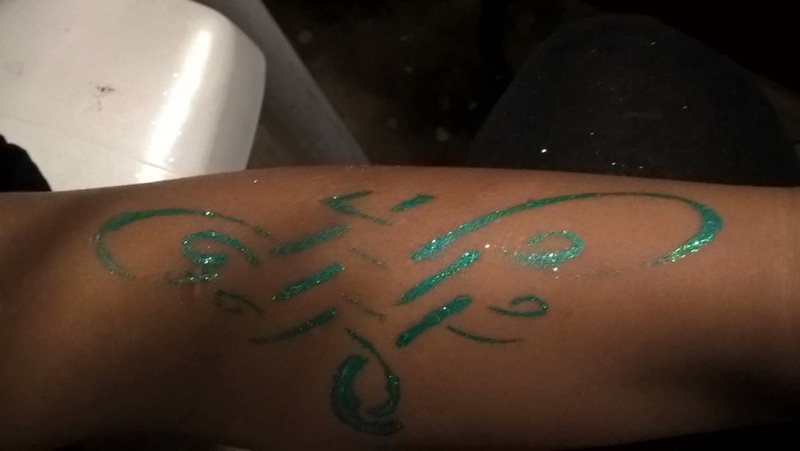 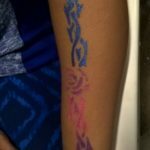 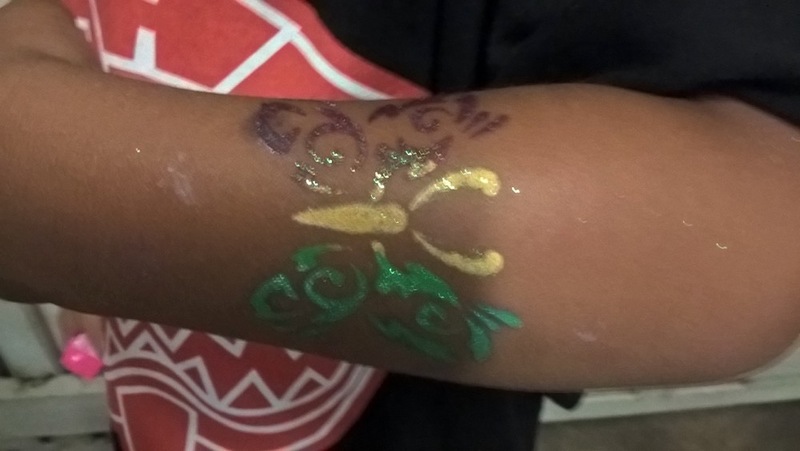 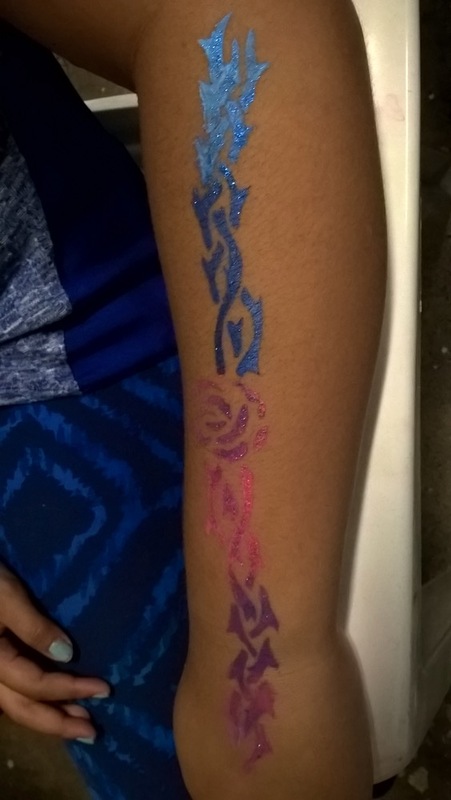 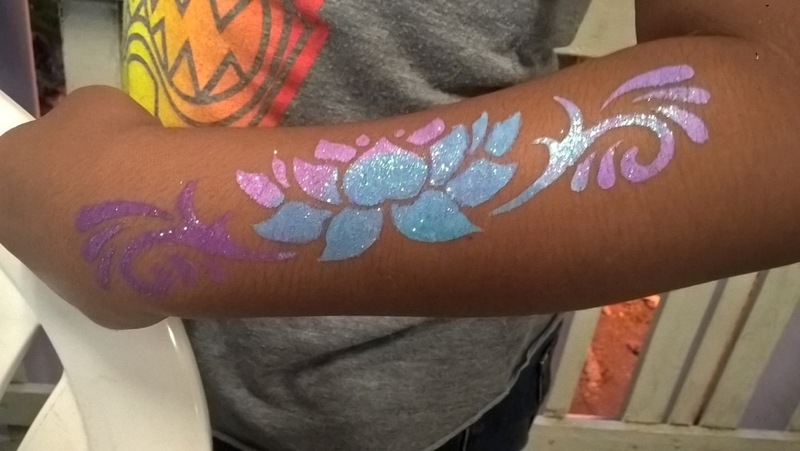 Perfect for all ages at parties or events, these designs can be painted on any part of the body and we use non toxic water based paints. 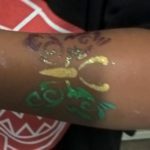 75.00 an hour with a 2 hour minimum.